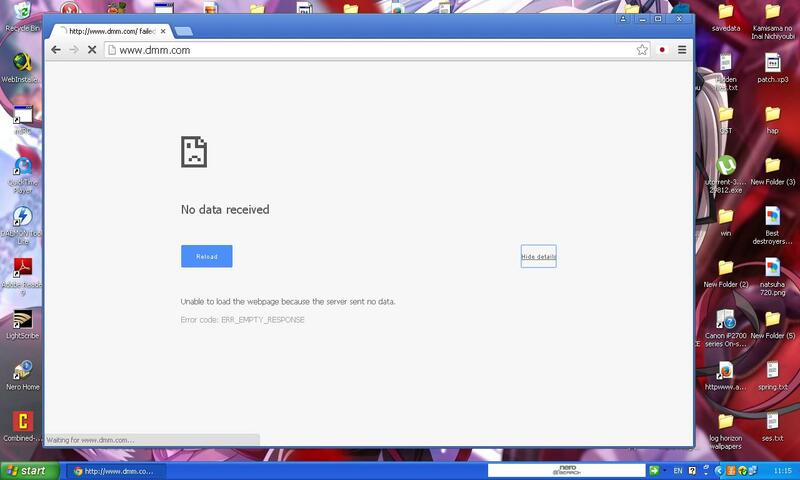 Sometimes you may receive the error in chrome like no data received instead of requested web page. 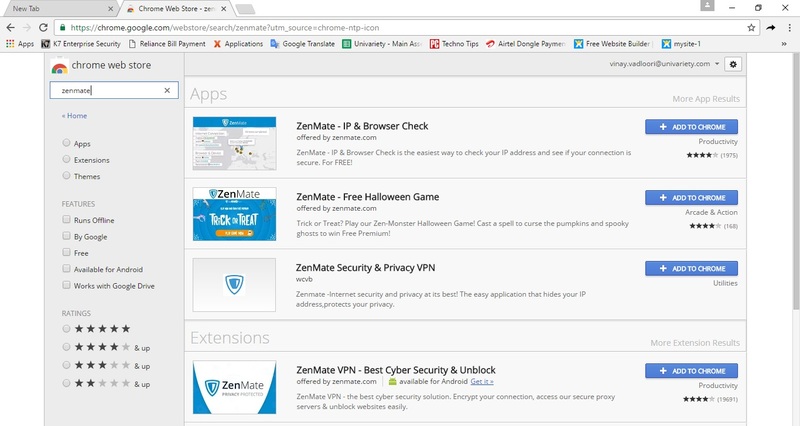 This error often points to an underlying problem with your firewall, virus checker, web cache, Wifi router, or other networking hardware, all of which act as intermediaries for data communications. Best solution for no data received error in chrome issue is mentioned below. I Think you have enjoyed the solution of no data received error in chrome, you can also get another solutions like chrome is slow click here.